To start on a flute with a curved head joint and continue with this until tall enough to hold a full length flute and maintain good posture. To spend quite some time initially learning how to produce a sound on the flute. It’s not as easy as it looks! Regular mouth and breathing exercises assist this process. To listen daily to recordings of music. This speeds up the learning process. To first play pieces by ear with good sound and posture and then learn to read music by sight. To have opportunities to learn other supplementary music. For example, ensemble music, Christmas carols, or orchestra music, church music etc. 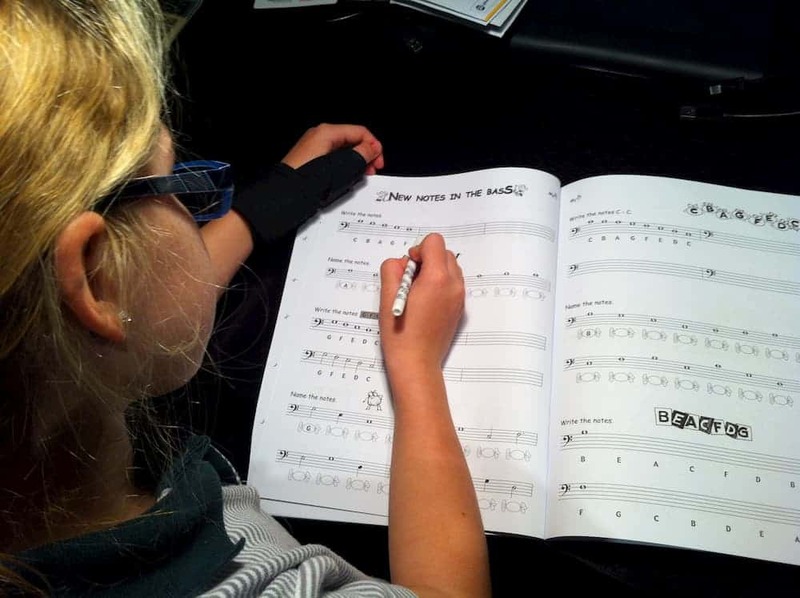 To learn basic music theory as playing skills develop.